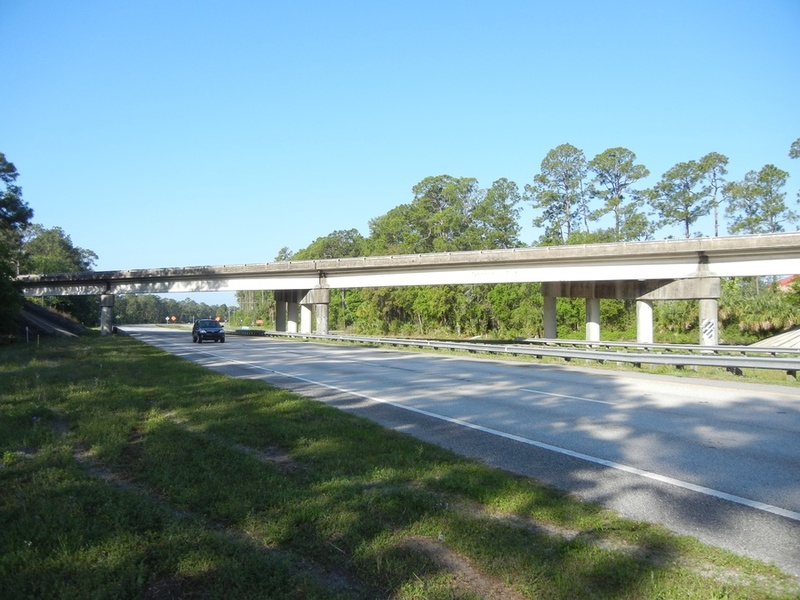 The $135M I-4 (SR 400) project consisted of widening 14 miles to 6 lanes from East of SR 44 to West of I-95 and reconfiguration of I-4 and the SR 92 Interchange to improve safety and relieve congestion. The existing left-hand exit from Eastbound I-4 to SR 92 changed to a right hand exit. FINLEY provided design and construction engineering services for the Ramp B Bridge over US-92 carrying traffic from westbound US 92 to westbound I-4. This bridge will replace the existing bridge over US-92. Ramp B over US-92 is a 2-span bridge with a total length of 345’-10 15/16 “. The bridge was constructed using seven FIB-84 prestressed beams. The 8 ½” cast-in-place deck has a constant width of 49’-1”.